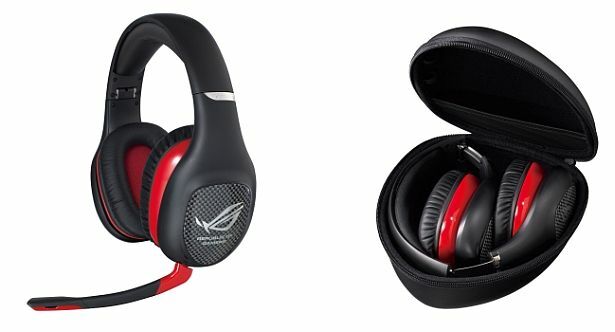 Asus introduced its new ROG Vulcan ANC Pro gaming headset back at Computex this year, and has now brought it to India, at Rs. 7,100. 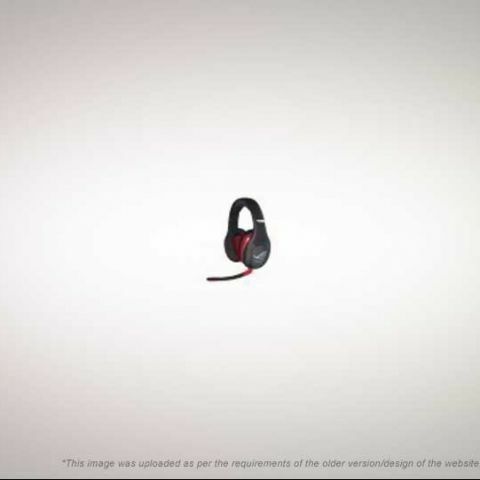 Supposedly the world’s first active noise cancellation gaming headset, the ROG Vulcan ANC can provide up to 85% noise cancellation, perfect for filtering a wide variety of ambient noises, from voices to the hum of the computer fan.